hd00:22The flag of the Russian federation waves downwind. slow motion. 1920x1080. full hd. 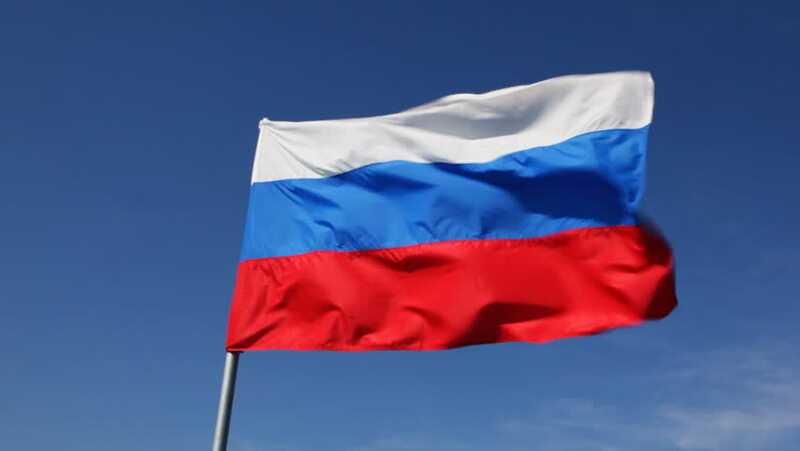 hd00:20The flag of the Russian Federation is developing in the wind on the blue sky. 1920x1080. full hd. slow motion. 4k00:40Republic of Srpska Flag in a Blue Sky. Use this clip loud and proud to express loyalty and love to our country. It is a seamless loop with luma channel. 4k00:10Russia Flag Waving Slow Motion. 4k00:10Slovenia Flag Waving Slow Motion.